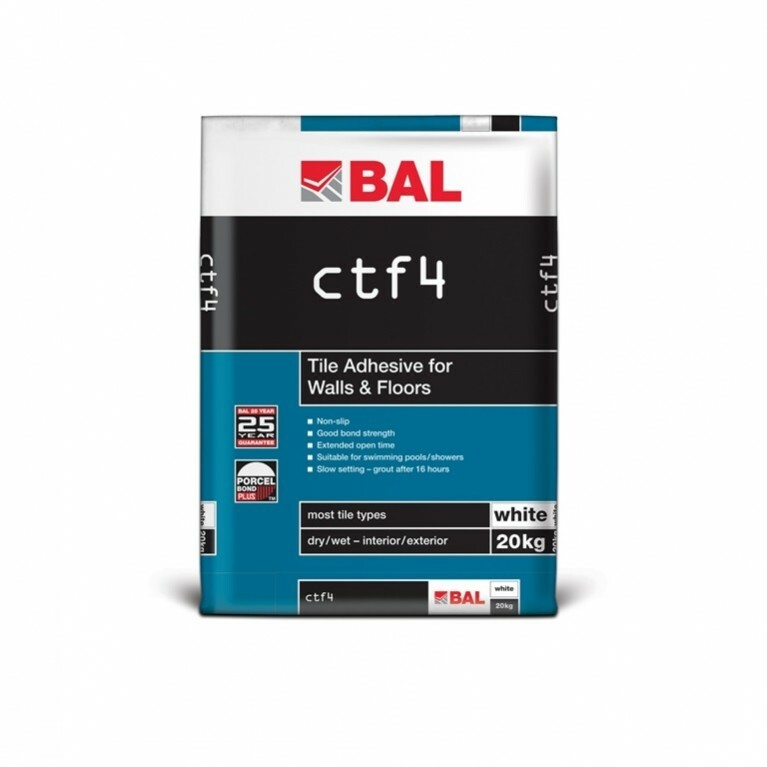 An affordable and reliable silicone product, BAL Silicone is available in 310ml cartridges and white, cream and transparent colours. 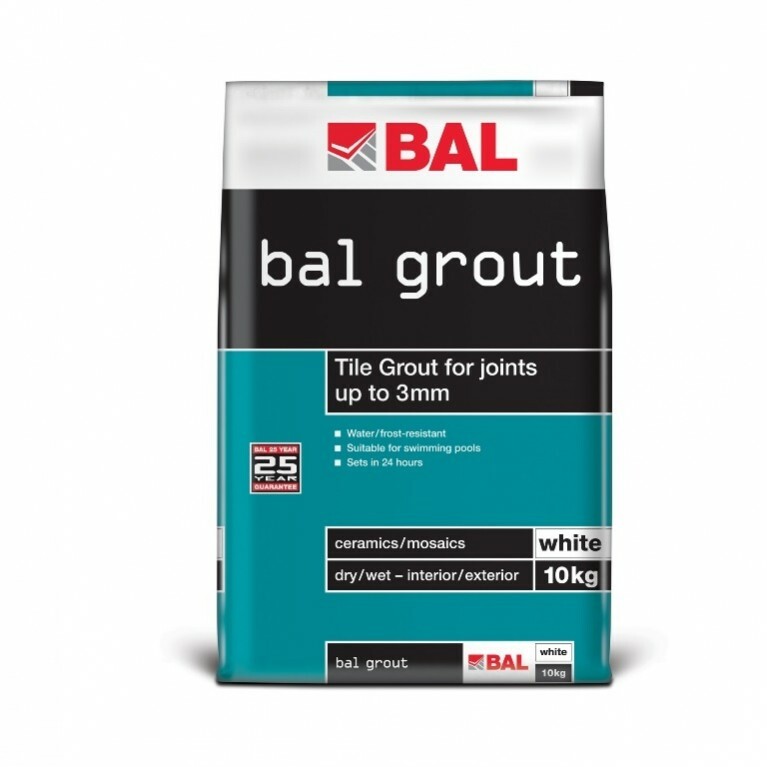 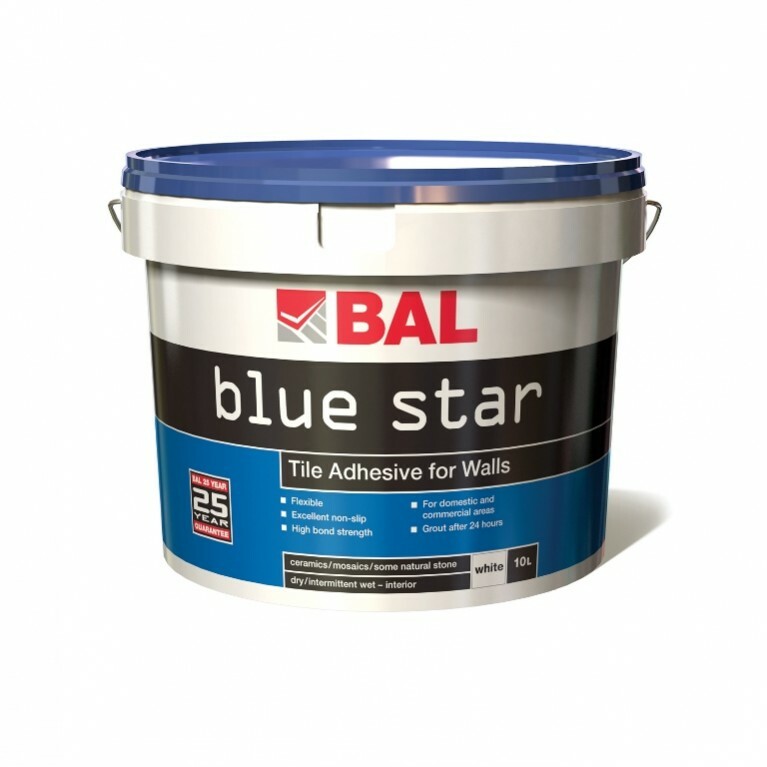 Curing in 24 hours (per 4mm thickness) BAL Silicone is perfect for showers, areas of movement and where chemical resistance is required. Application areas including breweries, leisure centres, bathrooms, restaurants and food production areas, kitchens and hospitals.